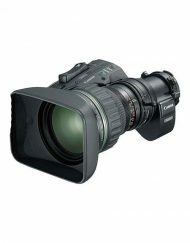 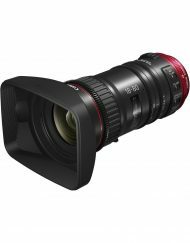 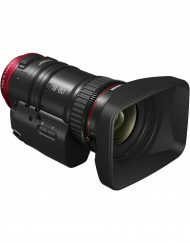 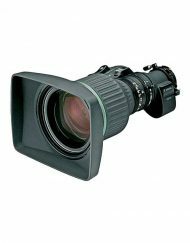 The Canon FFM-100 is a flexible focus module for Canon EFP/ENG lenses. 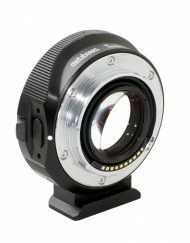 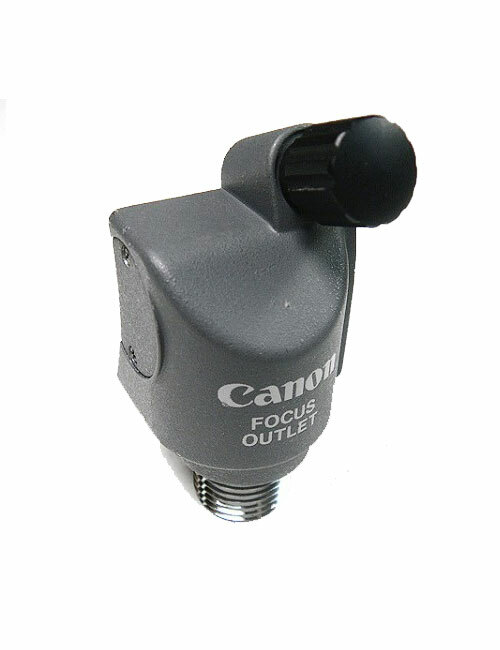 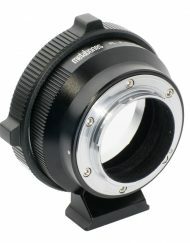 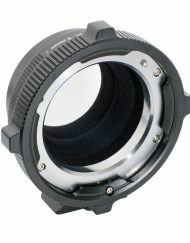 The module is used in conjunction with a manual focus controller, increasing critical focus precision. 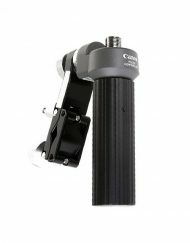 SKU: CanonFFM100. 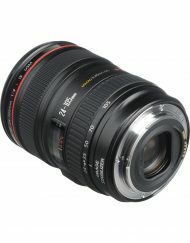 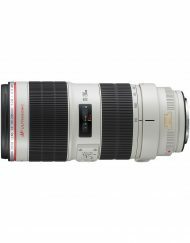 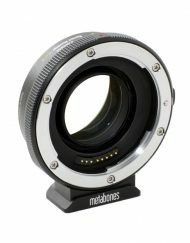 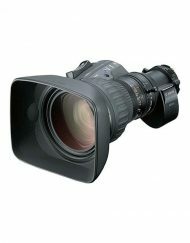 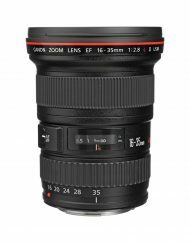 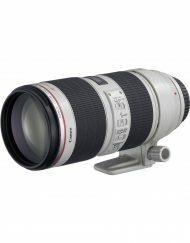 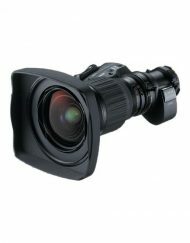 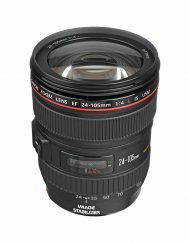 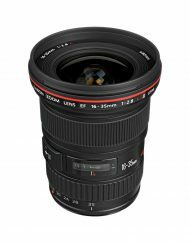 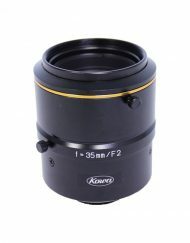 Categories: Camera, Camera Support, Lenses, Accessories.